The Houston Law Firm, P.L. 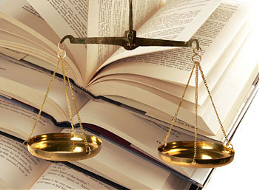 The Houston Law Firm, PL is a General Law Practice with emphasis on consumers and small businesses. We are committed to providing quality legal representation and ongoing advice to individuals and businesses facing difficult legal issues. We believe our clients deserve our attention and diligence. We offer the highest degree of professionalism and our commitment to obtain the best results possible for our clients. When consulted, we give an upfront assessment of the situation, and answer questions openly. Unlike larger firms, which are not necessarily geared to the needs of small businesses or consumers, we are able to offer personalized customer service. We pride ourselves in working closely with our clients to provide accesible legal representation that meets our clients' individual needs. 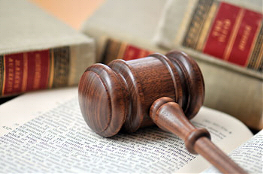 If you are facing legal issues, we encourage you to learn more about our firm. The hiring of a lawyer is an important decision that should not be based solely upon advertisements. Before you decide, ask us to send you free written information about our qualifications and experience. This web site is designed for general information only. The information presented at this site should not be construed as formal legal advice, nor does it result in the formation of a lawyer/client relationship. Please do not send any confidential information to us until such time as an attorney-client relationship has been established. The Houston Law Firm PL All Rights Reserved.